Programming for children runs at the same time as our church service. Parents check in their child(ren) through the door at the left of the stage and receive a numbered security sticker. To ensure children’s safety, this security sticker must be submitted at the end of the service to pick up your child(ren). We know it can feel strange to leave your child with others and we have considered this. We deeply value the safety and security of all children and volunteers. Your child will be checked in each week and given a security sticker with a unique security code on it and a matching parent sticker. For your child’s safety, only the person with the matching security sticker will be allowed to check him or her out. Each of our VineyardKids volunteers completes an application process, which includes a security background check, before joining our team and participates in ongoing team training. We also ensure that toys and equipment are safe, sanitized and age appropriate. An attitude of worship (giving ourselves to God) is led by our volunteers as they jump around and sing along! In addition to this, we also take time to worship God through offering and talking with God in prayer. 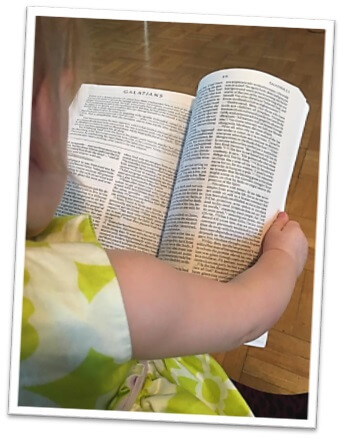 Using a variety of methods such as sensory experiences, hands-on activities, crafts, dramatic play, small group discussion and media, we teach children in practical application of Biblical truths. Each classroom has age specific lessons and activities. We have amazing volunteer teachers that are committed and here to build relationships with your kids every weekend. They’re the foundation of VineyardKids, and are highly invested in building relationships with your children and helping them grow spiritually.